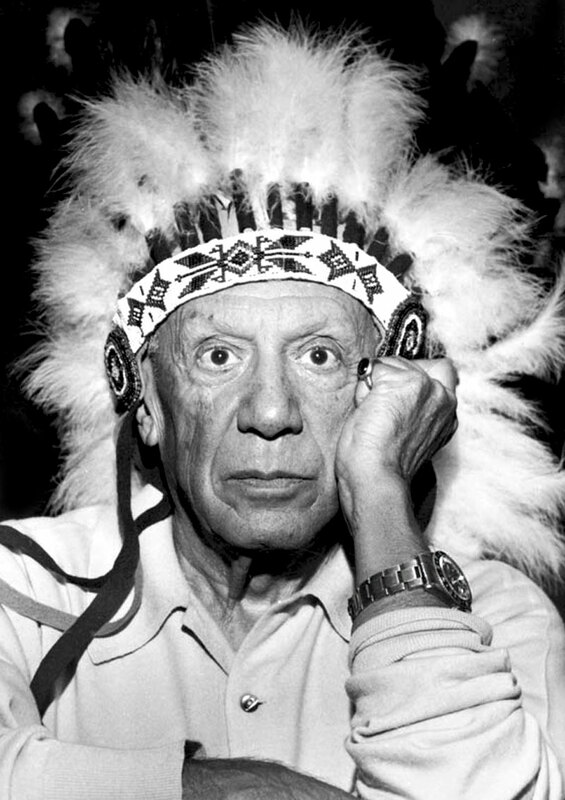 Pablo Picasso is pictured below wearing an American Indian headdress, while sporting his stainless steel Rolex GMT Master–in his later years in the 1960s. The supreme irony behind Pablo Picasso wearing a Rolex GMT Master is that in the 1960s his art had been completely whacked-out and anti-symetrical for many, many decades, yet he wore a Rolex which was completely symmetrical and perfectly balanced. 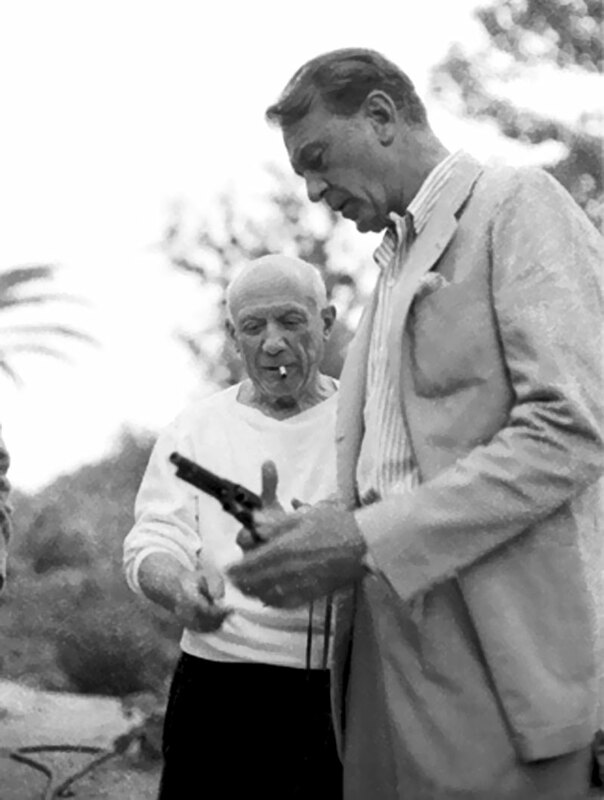 Pablo Picasso was pals with Gary Cooper who gave him the 6 Shooter pistol that Picasso is playing with in the photo below. 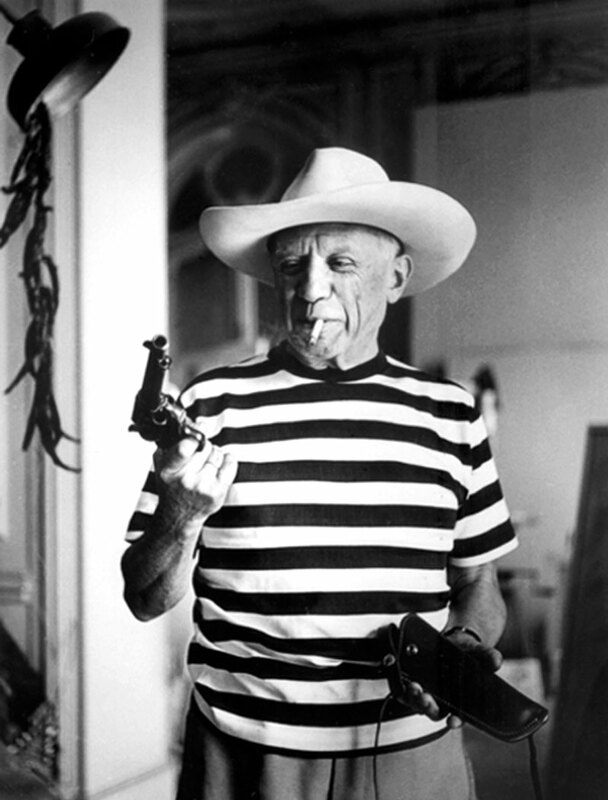 It is fascinating when you consider Picasso was a Spaniard, yet he looked so cool posing as an American Cowboy and Indian. Pablo Picasso is pictured below in 1960 with Gary Cooper who played a cowboy in many, many American Western movies. Gary Cooper's most famous cowboy role was probably in High Noon. Gary Cooper also gave Pablo Picasso the American Indian Headdress/ War Bonnet pictured below, and we see Picasso posing for this picture. 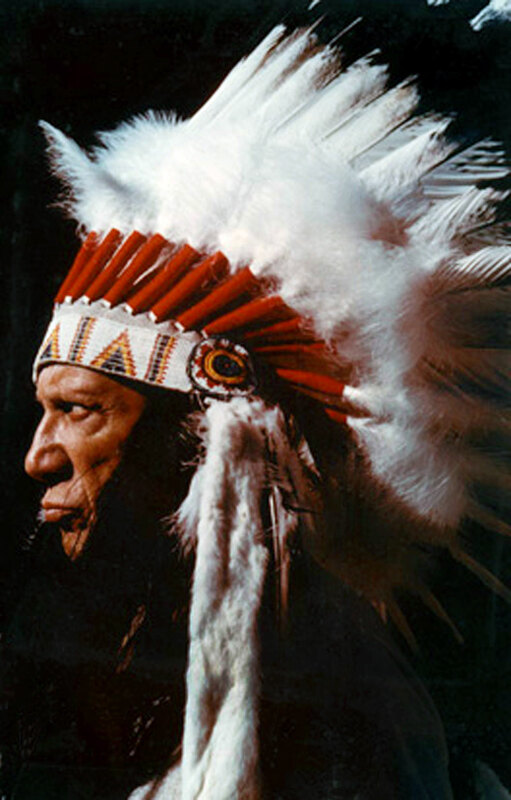 It's remarkable how much Picasso looks like an American Indian!? !